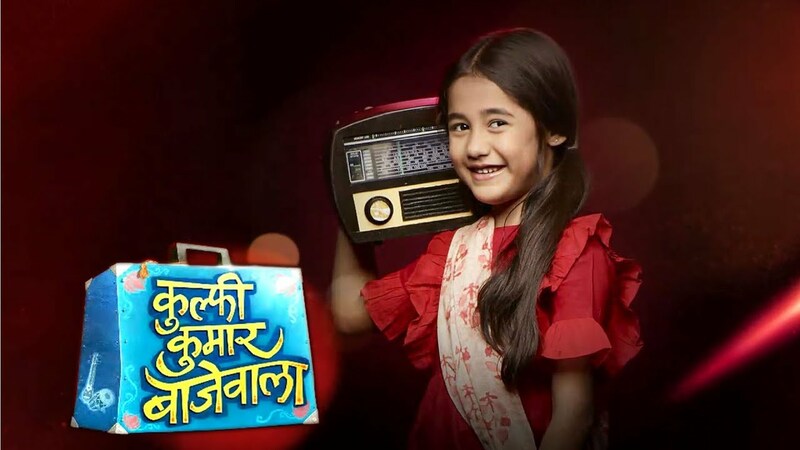 In the latest episode of Kulfi Kumar Bajewala 12th November 2018, Tony and Tevar’s cold fight. Today’s update begins with Amyrah said dad quickly help me get ready I have to burst crackers or else Kulfi will win. Tevar asks the master to look after kids as he is going to Sikander house. Amyrah leaves the house too. Amyrah walks to Kulfi and said you reached before me. You must have burst the crackers. Kulfi said no ways you walk win and even this year you will. Amyrah said that you are waiting for me and now we will burst together. She said to her that know we will celebrate the Diwali by bursting the crackers and enjoying this. To say all these Raj walks to them and said that you losers I will burst the crackers first. Party at Sikander’s house was begun, Batra said that so good to see both Sikander and Tevar together. Batra asks to them that for drinks but both denied for this. They both were remembering about the Kulfi. Amyrah and Kulfi won over Raj. He gets so angry and bursts all the crackers over them which disturbs Jonny and Billu cow. To saw this Kulfi stops Amyrah for bruiting the crackers and show to her that how the cows were scared. They call Tevar and Sikander to play the card. But Siandre did not want to play the game so he denies. Lovely said that Tevar loves to play the game of card. Tevar said that I used to not anymore, Tony says that daughter has made you coward you have forgotten taking the risk common. Precap: Tony and Batra makes plans and denies to Tevar all recordings.